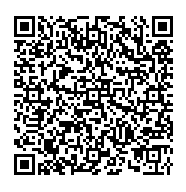 You may scan the QC Code below on your Smart Phone bar code reader to download our contact information to your phone, or to contact us directly. 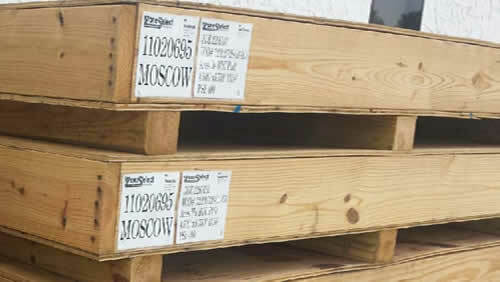 We Build Custom Wooden Crates to Your Specifications, Meeting World Wide Standards. 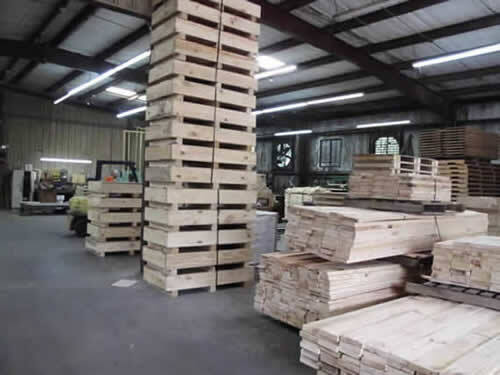 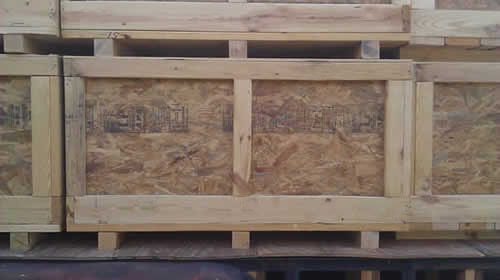 We manufacture and distribute custom shipping crates from small 6 inch crates to 18 foot crates. 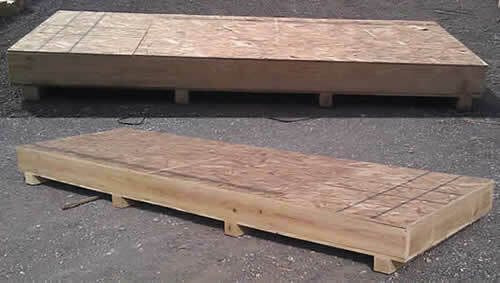 We have built crates to ship small specialty tools all the way up to crates that ship car bodies. 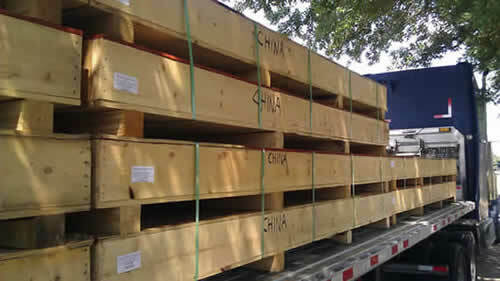 One of our primary customers supplies the worldwide oil and gas well drilling industry with large down hole equipment. 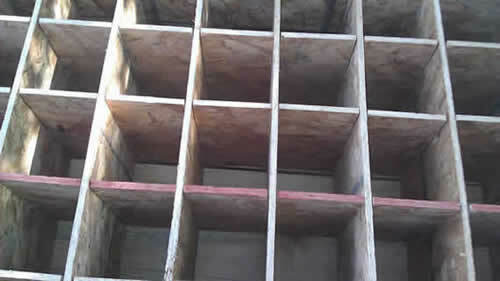 We will custom design, manufacture and deliver crates to your facility.